Hi there. I’ll not write much today. 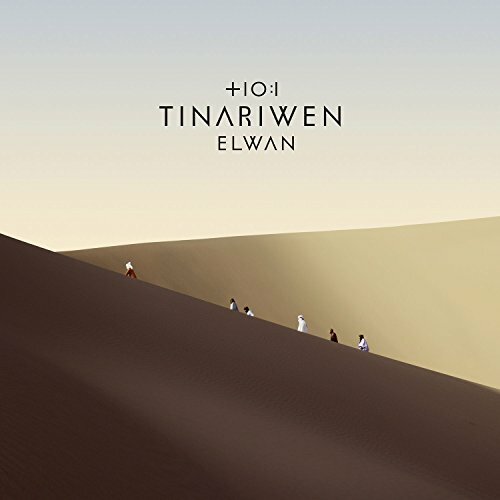 Just enjoy the new album by Tinariwen! Hi. Once again the two upcoming posts are made without actually listening to the albums. 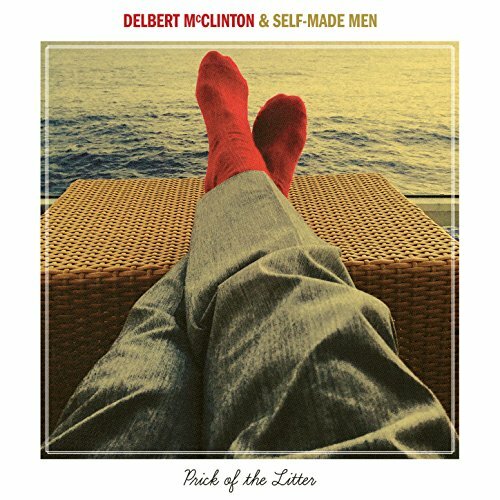 First we have the latest album by veteran blues-rock artist Delbert McClinton, made in collaboration with his backup band, the Self-Made Men. Enjoy! Hey. Here’s another goodie from all the way back in April. Genre: desert blues. 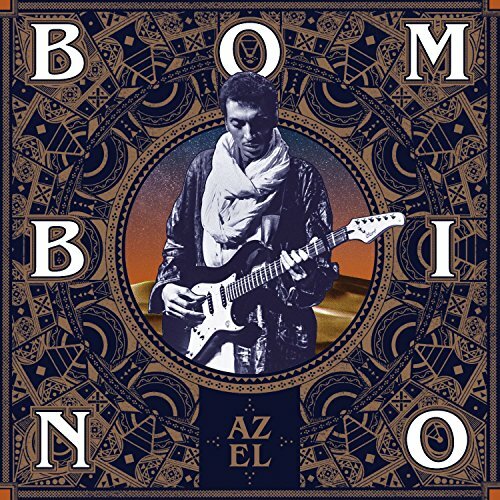 Enjoy Bombino! Howdy. 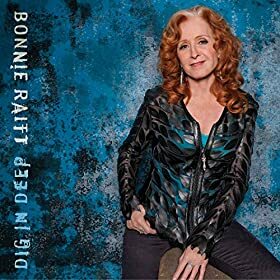 As we are quickly approaching the end of the year, there will be fewer and fewer notable new releases. 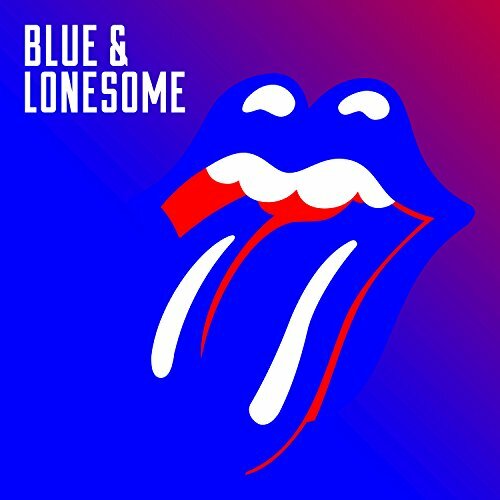 Here’s a major exception though: the groovy new album by The Rolling Stones. Genre: blues rock. Good stuff. Enjoy! Hi. Anyone in the mood for some blues rock? 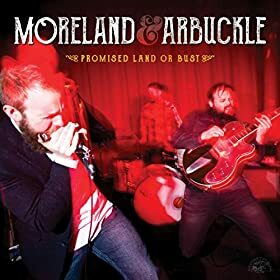 If yes, give the new album by Moreland & Arbuckle a try and enjoy! Morning. 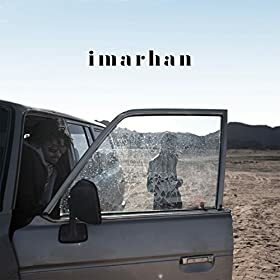 The strong self-titled debut album by Imarhan is a fresh mix of desert blues and pop. Enjoy! Hey again. 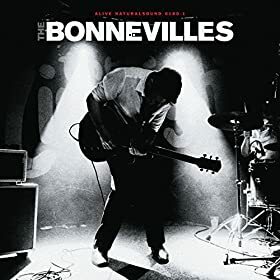 The new album by The Bonnevilles was a positive surprise for me. Genre: garage blues/rock. Enjoy! Hey again. 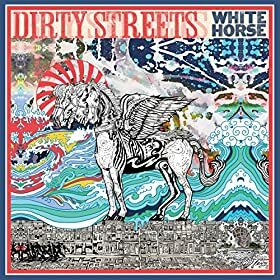 The new album by The Dirty Streets arrived last week. Genre: blues rock. Enjoy! Hey. Let’s go with some Thursday morning blues. 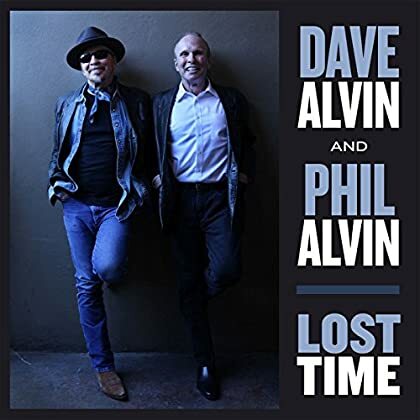 Here is the new album by Dave Alvin & Phil Alvin. Enjoy!